Apple CEO Tim Cook didn't name names when he spoke out against the privacy practices of big tech companies during a keynote speech in Brussels last month. Both of those companies have battled a public reckoning over their user privacy practices over the last few years, and that reckoning is far from over. 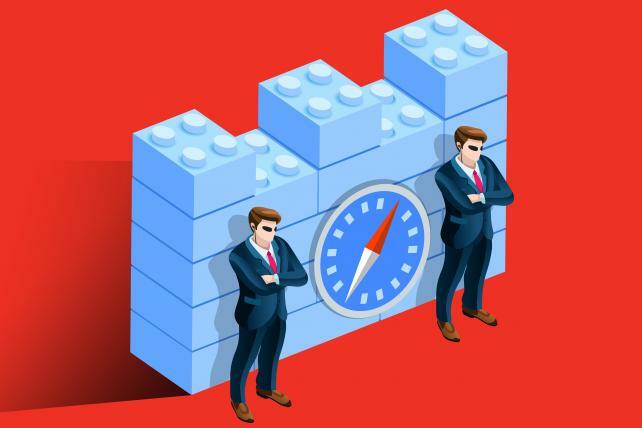 The anti-tracking feature embedded in the newest version of Apple's Safari browser is causing pain among marketers, making it harder to calculate the return-on-investment for digital ads, industry experts say. "ITP 2 will have a huge impact on attribution when a user is exposed to an online ad while using a Safari browser," Harris says. A Google Project Zero researcher has published a macOS exploit to demonstrate that Apple is exposing its users to security risks by patching serious flaws in iOS but not revealing the fact until it fixes the same bugs in macOS a week later. The company is releasing a new first-party cookie option for advertisers, publishers, and developers to measure and optimize Facebook ads and capture analytics data from browsers that block third-party cookies — namely Apple’s Safari and soon Mozilla’s Firefox.